Marvel’s Agents of S.H.I.E.L.D. Spies a 7th Season! 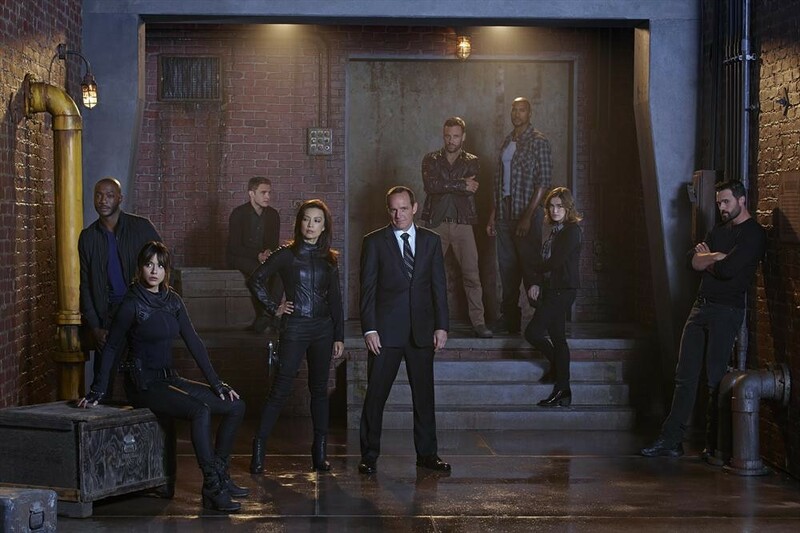 Well before Marvel’s Agents of S.H.I.E.L.D.’s abbreviated sixth season airs this summer, ABC has ordered a seventh season – also to run in summer 2020. The press release does not include Clark Gregg – the fate of whose Agent Phil Coulson was precarious given the final scenes of the show’s fifth season – in the cast list.